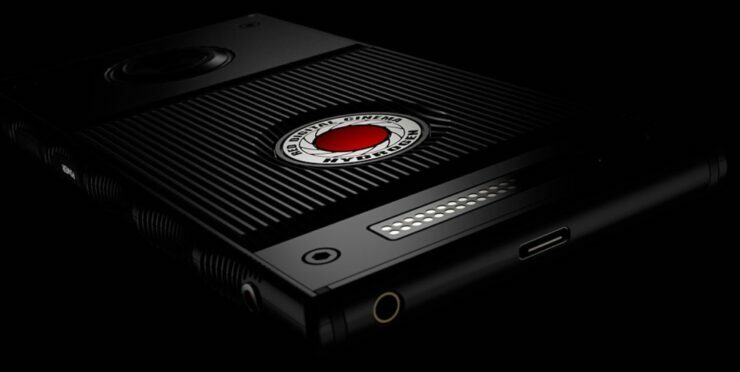 The RED Hydrogen One is one of the highly anticipated smartphones that some users have been eagerly looking forward to. Mainly, expectations revolve around the device’s camera and display technology. Now, we have more news in the RED Hydrogen One phone. Today, Verizon and AT&T have both announced the arrival of the first holographic smartphone. So let’s dive in to see some more details on the matter and when the carriers tout its availability. AT&T is suggesting that the release date of the RED Hydrogen One will be “later this summer”. However, be sure to take note that the smartphone has already faced two delays. In addition to this, there is no news when the price of the device will be or the shipping date. As of now, the target month of release seems to be August of this year. The Hydrogen One smartphones preorders went live last July with a hefty price tag of $1,200. Since then, the status of preorders have remained closed and there is no official word if it were to open again. According to the website, there will be two versions of the device, the aluminum version is listed at $1,295 while the titanium version is priced a bit higher at $1,595. 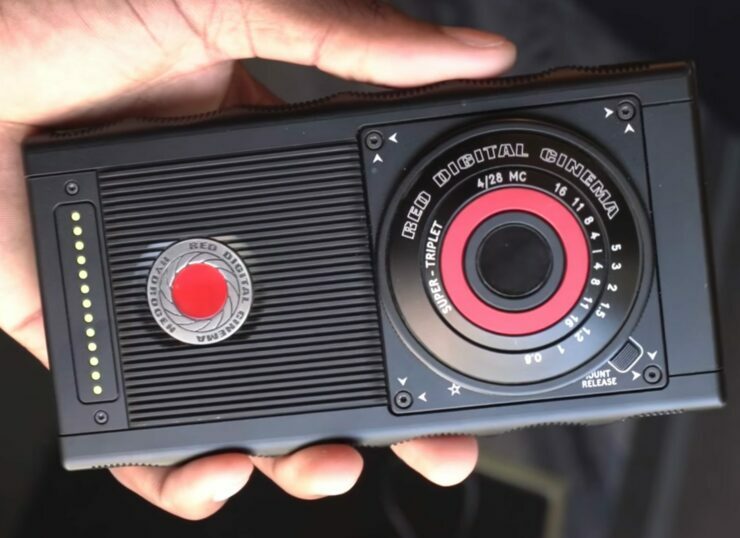 According to the company, the RED Hydrogen One will stand out of the crowd all thanks to its 5.7-inch “holographic display”. The display will use RED’s new 4-View video format to portray a 3D effect without any need of making use of the glasses. Apart from this, the company is also touting an expandable pin system which will be situated at the back of the Hydrogen One smartphone. This will allow customers to add modules to their hardware. The operation will probably be similar to what we see in the Moto Mod ecosystem. There will be more to the story, so be sure to stay tuned in for more details. We will update you guys as soon as more information is shared. This is all for now, folks. What are your thoughts on the RED Hydrogen One smartphone? Is the technology implemented groundbreaking for your interest? Let us know your thoughts in the comments section below.